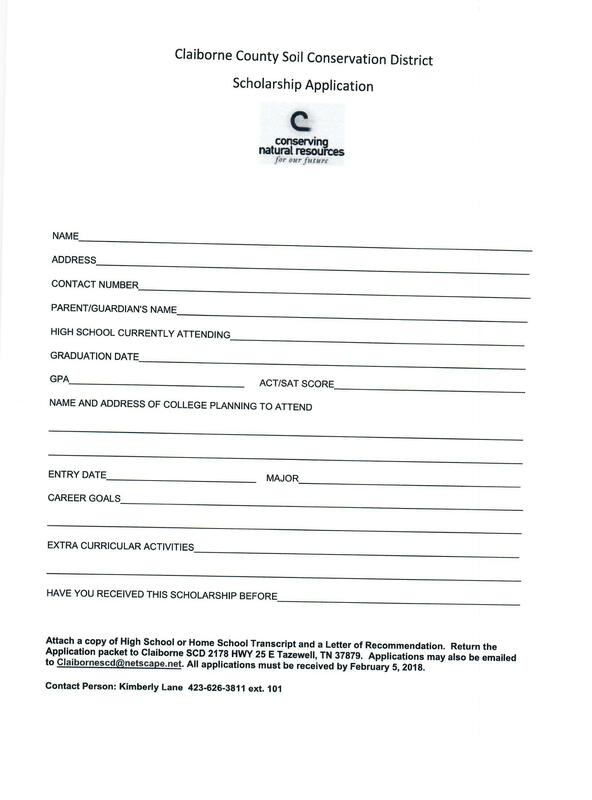 Once you complete your profile you’ll have access to our database of more than 1.5 million scholarships. That’s $3.4 billion dollars in funding – all available to students like you! 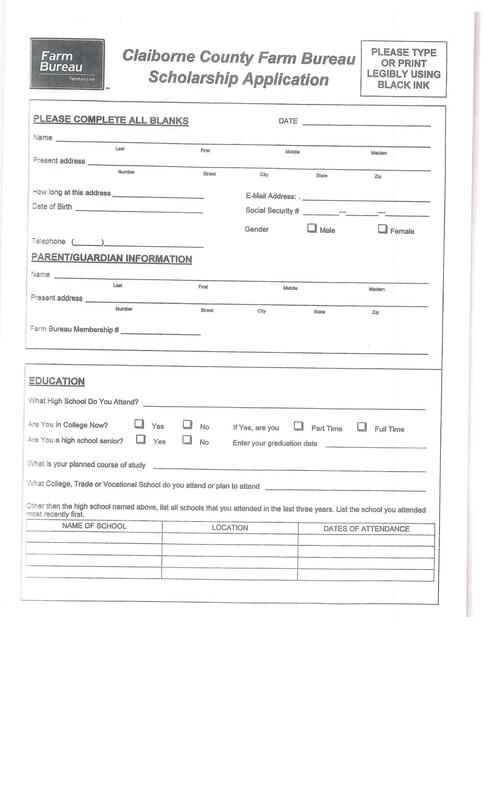 Please return this application to Mrs. Fox! 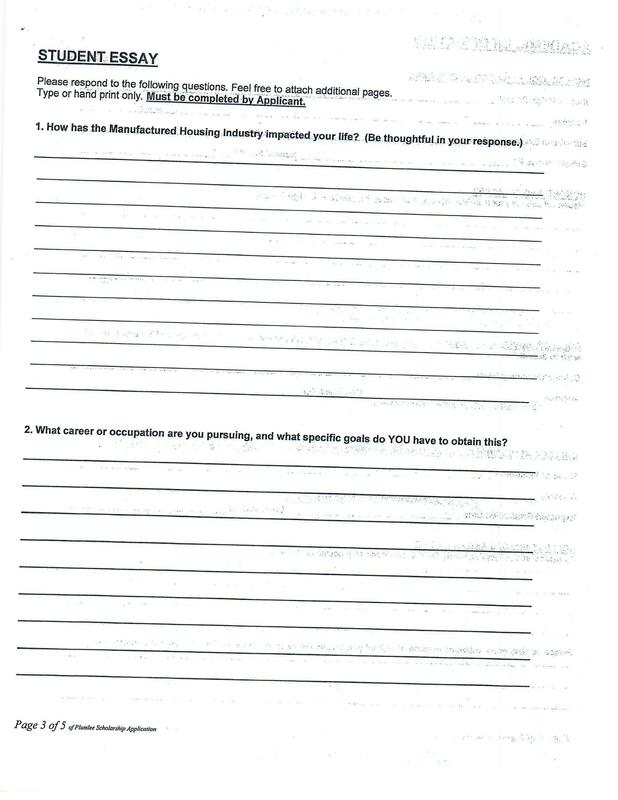 Scholarship applicants MUST be associated with the manufactured or modular housing industry, to be considered. 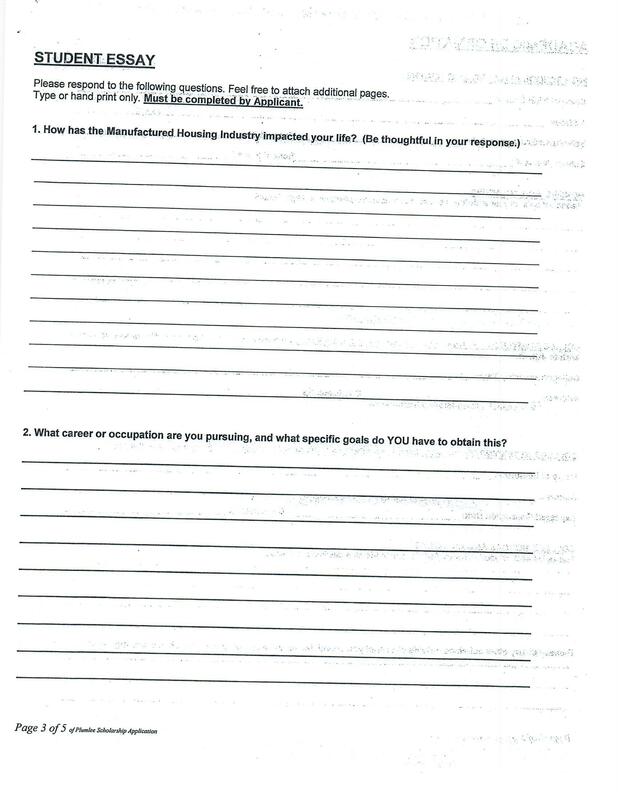 For example, living in a manufactured or modular home; or working in the manufactured or modular industry; or by having a close relative who works in the manufactured or modular industry [such as mother/father, brother/sister, aunt/uncle or grandparents]. Eligibility: Jacob Sprinkle’s family established the scholarship in his memory to benefit one or more seniors in Lee County, Va., and Claiborne County, Tenn., who plan to pursue higher education and a career in Pediatric Healthcare, Education or Ministry.Jacob Tyler Sprinkle, age 13, beloved son of Monique and Rick Sprinkle, was born November 10, 2000. Jacob was born with severe congenital heart defects which were surgically corrected and closely monitored throughout his life. 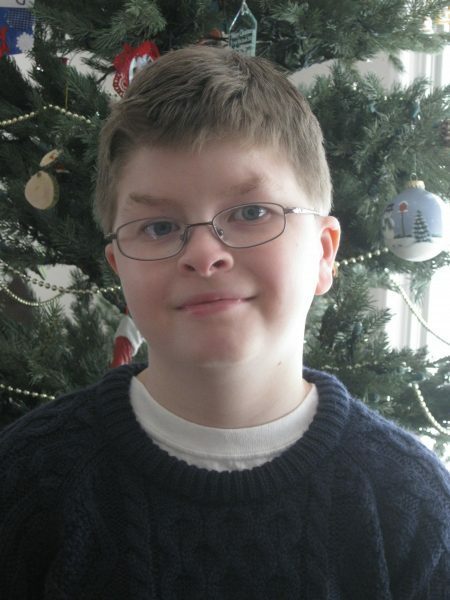 At age 12, Jacob underwent surgery at Monroe Carell, Jr. Children’s Hospital to replace an aortic valve. After the surgery, Jacob’s heart would not restart the way it should have and he was diagnosed with full failure of his left ventricle. Jacob was placed on an artificial heart to sustain him until he could receive a heart transplant. He suffered through multiple near death experiences while confined to the hospital. He fought his way back in each of these instances and refused to give up.Jacob kept his faith and prayed not only for his healing but for the healing of the children that were his neighbors in the hospital. On January 18, 2014 he received a donor heart. On January 21, 2014, three days post transplant, he died from a ruptured aorta. He never gave up, remained always faithful, and never cried a tear during his six plus month ordeal. Jacob was only capable of loving people and had a genuine caring spirit for all around him. 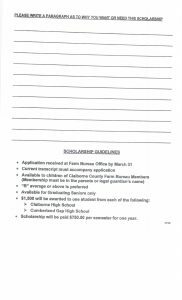 Eligibility: This Scholarship is designed to benefit graduating seniors of Cumberland Gap High School in Claiborne County, Tennessee. 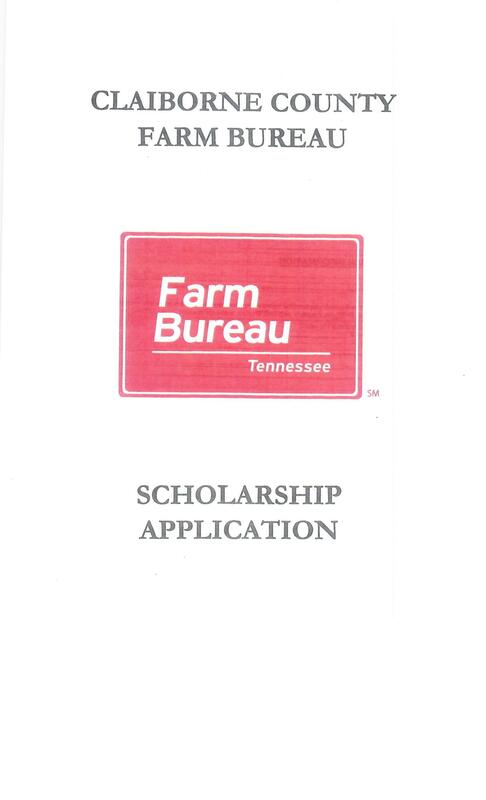 Eligible applicants should have a GPA of 3.0 or higher at the time of the application. A teacher for more than 40 years, Charlene Harris’ primary focus was educating students of all ages. She and her husband, Frank, both life-long residents of Claiborne County and alumni of Cumberland Gap High School, were advocates of education. This Fund was established by Beth and Greg Cashion, in their loving memory, to benefit a graduating senior of Cumberland Gap High School. 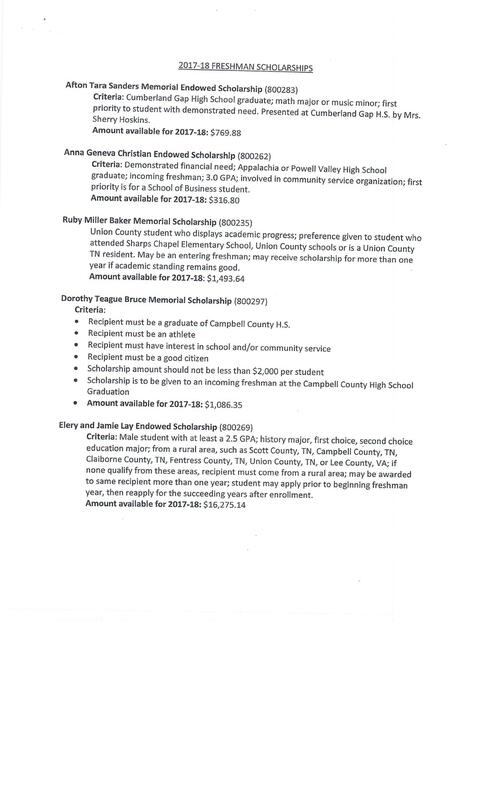 The student’s parents or legal guardian must be a member of Powell Valley Electric Cooperative. 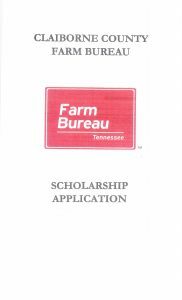 Application deadline is February 8, 2019. Application opens on September 4, 2018 until 10,000 applications are received – FIRST COME, FIRST SERVED! The Hagan Scholarship is a nationwide need-based merit scholarship, designed to provide each recipient with the opportunity to graduate college debt free. Application Deadline: 5:00 PM, CST, November 15, 2018. The ACT Student Champion Award recognizes one student in each state who is tenacious and persistent, no matter the challenge, and is prepared for life after high school with a goal in mind and plan in place. ACT Student Champions receive a $500 non-renewable scholarship, certificate, and state-level recognition. Sallie Mae offers a $25,000 scholarship open to the first 1,000 applicants, who must be high school juniors or seniors under 18 planning to enroll full-time at an undergraduate institution or vocational-technical school. 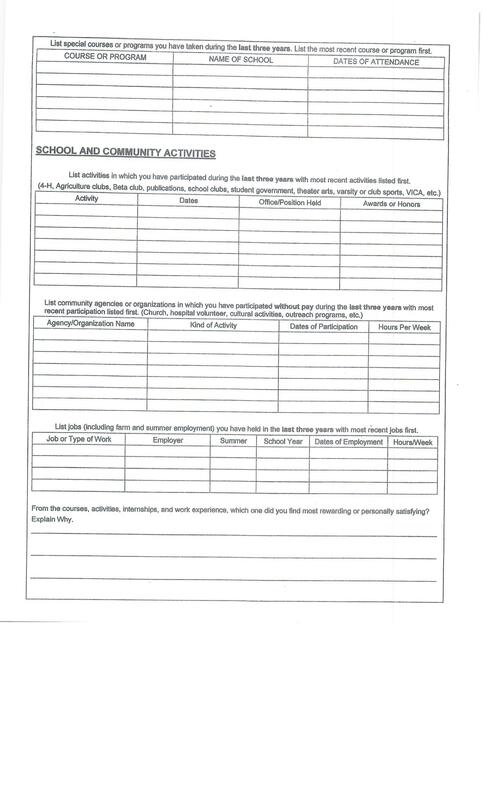 A school counselor or community leader must nominate applicants. 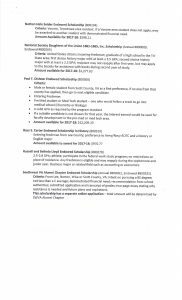 The Rose Scholars Program, founded by NBA Star Derrick Rose, offers one scholarship of $200,000 (paid out $25k per semester for 4 years) and two scholarships of up to $20,000. 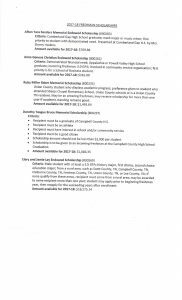 The scholarships are open to high school sophomores, juniors, and seniors with at least a 3.0 GPA and a 1230 SAT score and/or a 21 ACT score, who are civically minded and display leadership qualities. 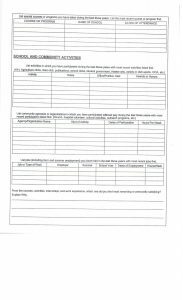 Applicants must complete an online application that requires SAT scores, extracurricular activities, and an essay. 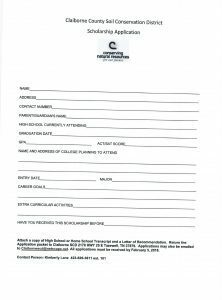 IF YOU’RE ONE OF THE 1.4 MILLION HIGH SCHOOL ATHLETES ACROSS THE COUNTRY THAT EXCELS IN THE CLASSROOM, ON THE FIELD AND WITHIN YOUR COMMUNITY, APPLY NOW. 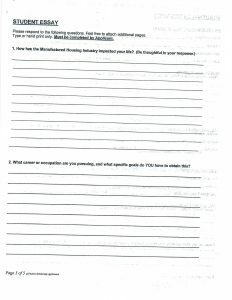 Have a cumulative high school grade point average (GPA) of a B (3.0) or better. Be a leader in school and in the community and serve as a role model for underclassman. 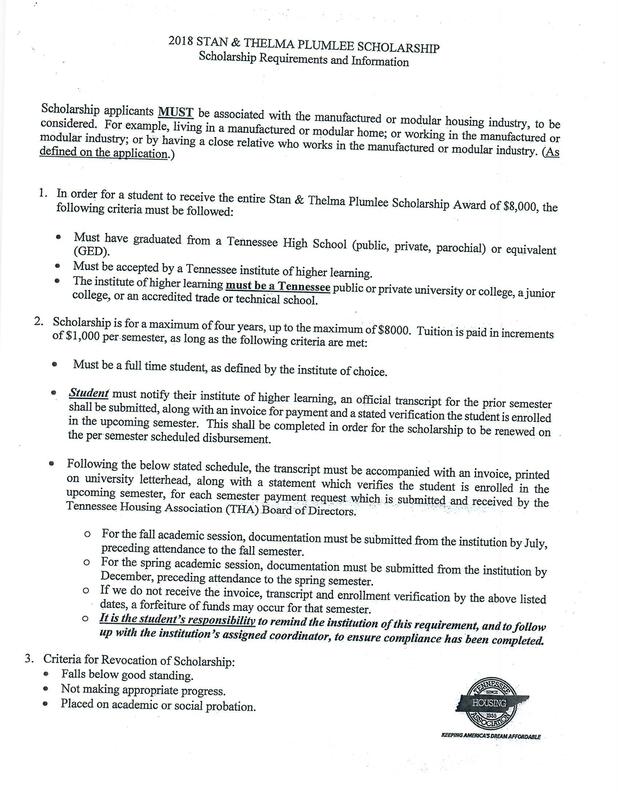 The Class of 2019 is required to complete the FAFSA application by February 1, 2019 to remain eligible for TN Promise. 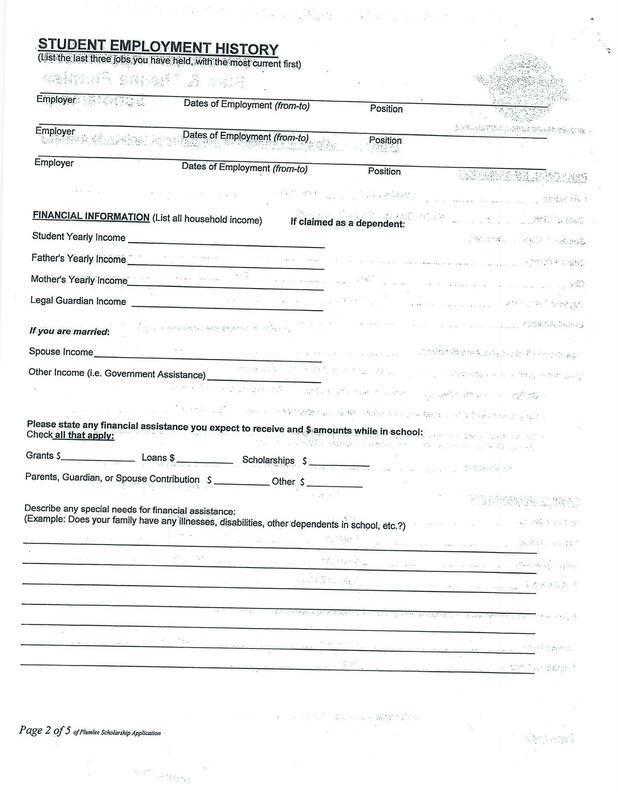 The FAFSA application is available here https://fafsa.ed.gov/. 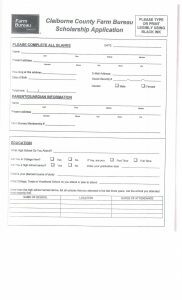 If the student, and/or parent(s) file taxes, a copy of the 2107 tax return will be needed to complete the FAFSA application. 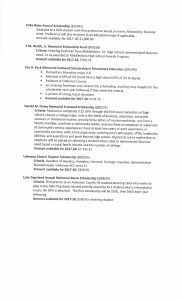 Class of 2018 Scholarships. Will update for Class of 2019 as new information is received! 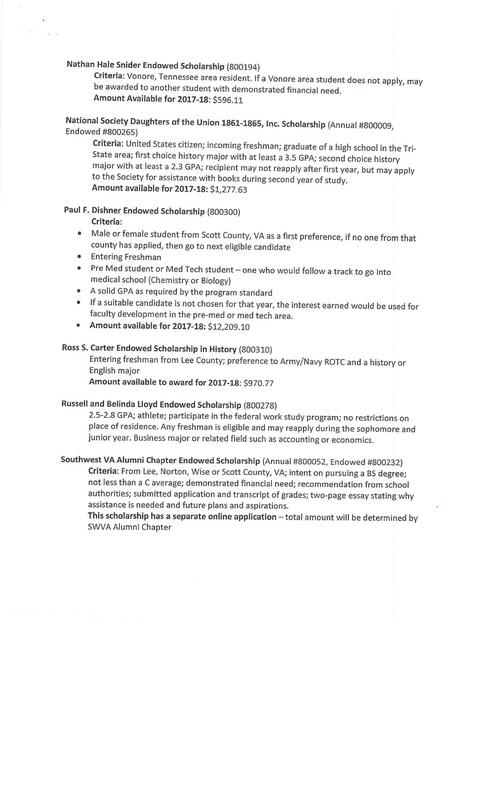 Scholarship link for East Tennessee State University. 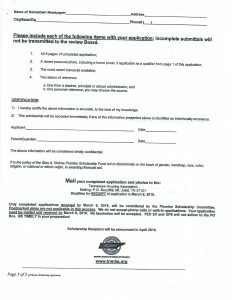 Deadline is March 1, 2018. 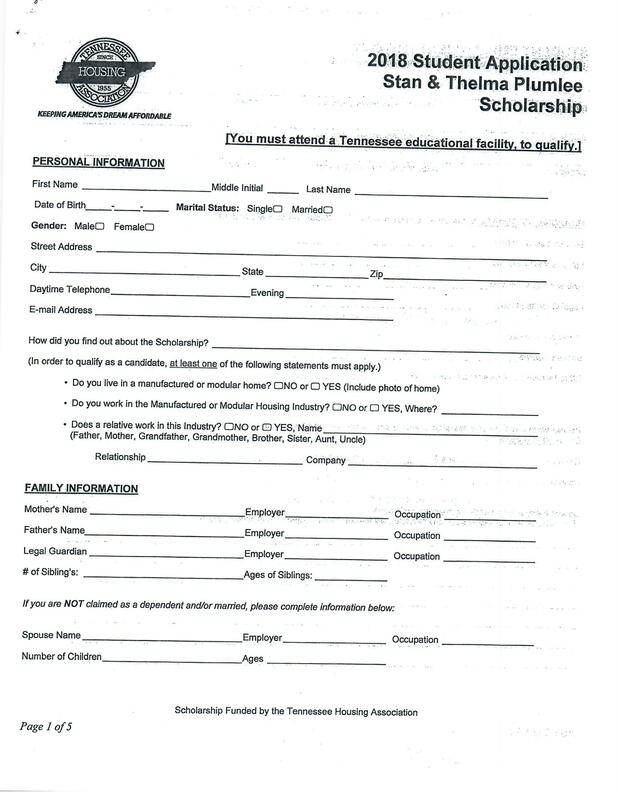 VMDAEC Education Scholarship Application form and guidelines for high school or home school seniors graduating in 2018 can be found at http://www.vmdaec.com/content/education-scholarship-application#overlay-context=content/vmdaec-education-scholarship-foundation The student’s parents or legal guardian must be a member of Powell Valley Electric Cooperative. Application deadline is February 9, 2018. 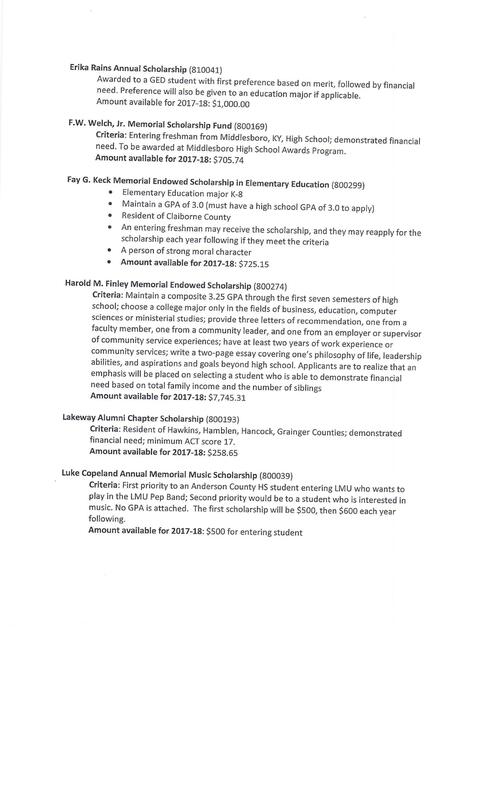 Below are several pages of scholarship information for one scholarship for the Class of 2018. Please read all information before submitting your application. 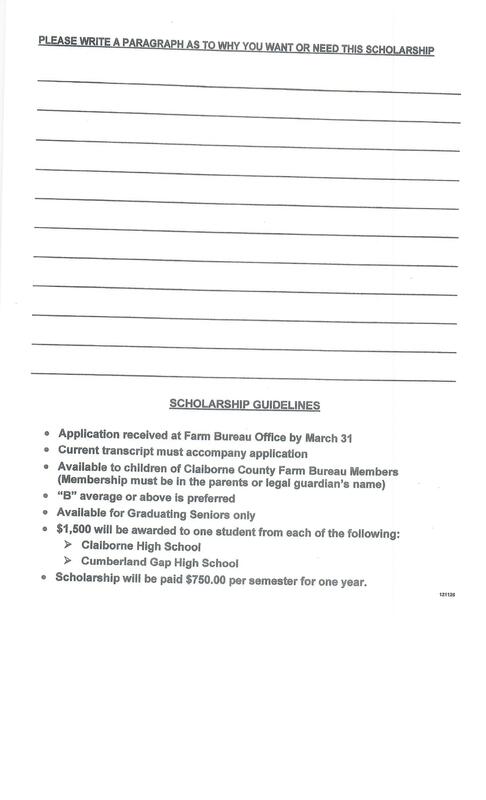 New scholarship gives preference to Claiborne County Students (see below). 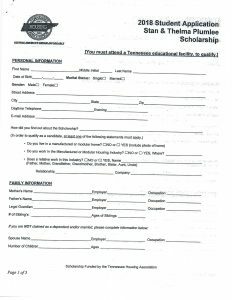 East Tennessee Foundation (ETF) is happy to announce that East Tennessee Foundation 2018 Scholarship Applications will be available on our website,www.easttennesseefoundation.org, beginning November 1, 2017. 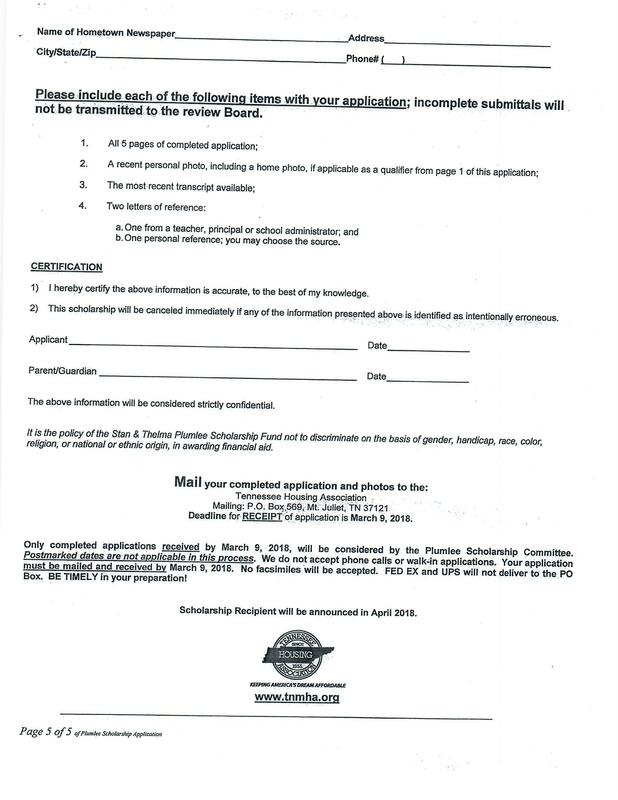 All ETF scholarship applications must be completed and submitted online. 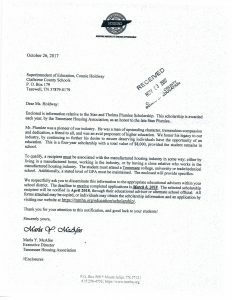 Scholarship information, including detailed descriptions and application instructions, as well as 2018 applications, will be available on our website, http://www.etf.org/scholarships beginning November 1, 2017. 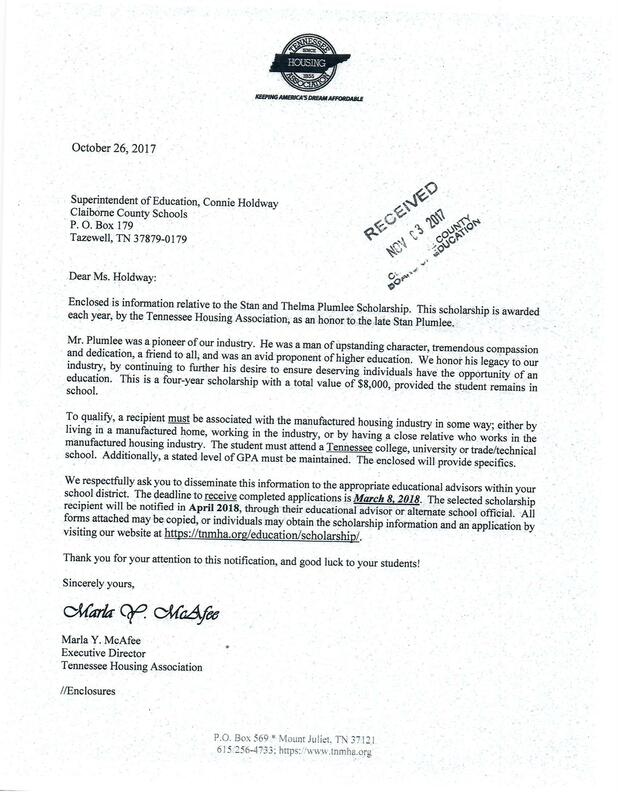 The application deadline for 2018 scholarships is February 15, 2018.
http://www.etf.org/scholarships Students can easily find ETF scholarship information and complete 2018 ETF Scholarship Applications. 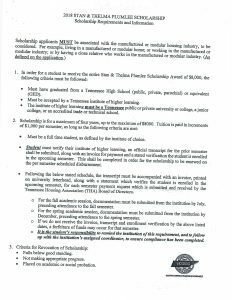 The Class of 2018 is required to complete the FAFSA application by January 16, 2018 to remain eligible for TN Promise. The FAFSA application is available here https://fafsa.ed.gov/. 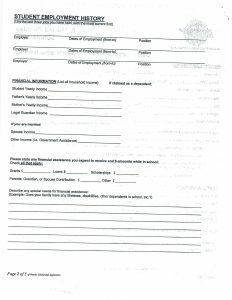 If the student, and/or parent(s) file taxes, a copy of the 2106 tax return will be needed to complete the FAFSA application.